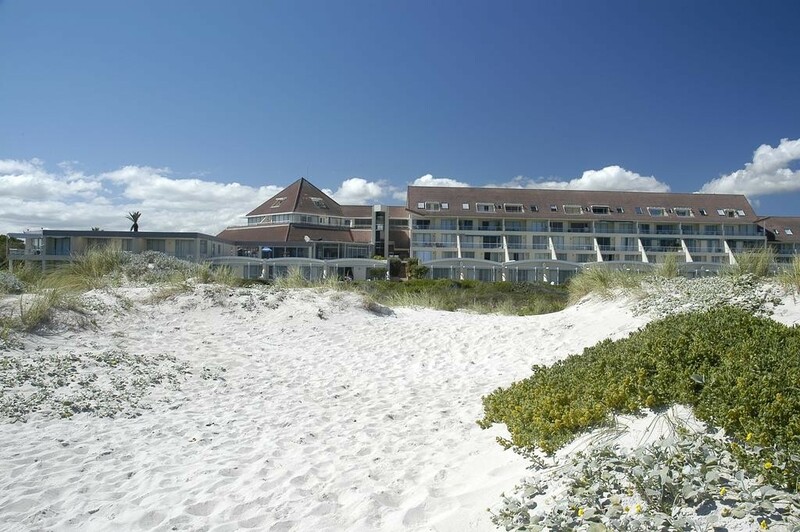 Perched on an endless stretch of powdery white beach, the Dolphin Beach Hotel faces the sun-dappled sea and magnificent Table Mountain across the bay. 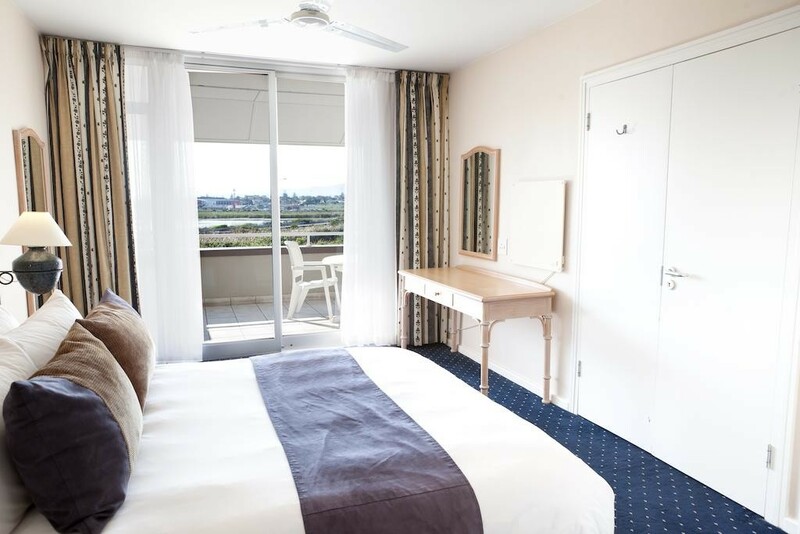 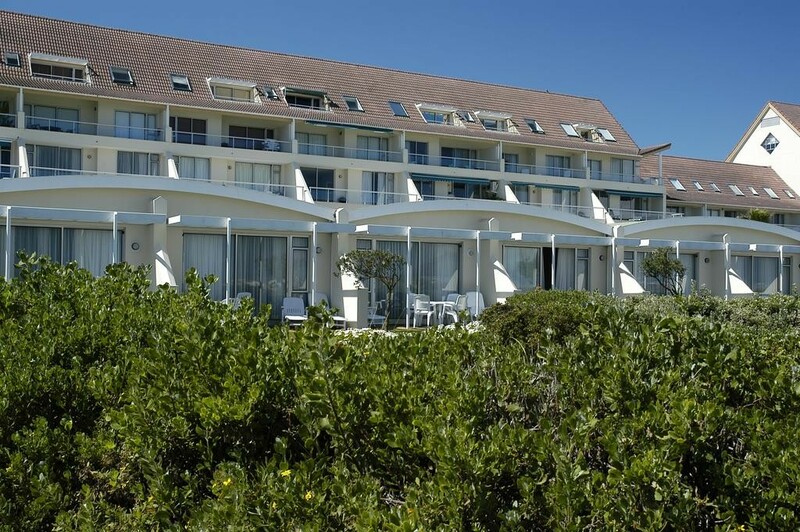 With the ocean in front and a beautiful wetland vlei behind, the Dolphin Beach Hotel offers the serene atmosphere of an exclusive resort, where you can also be assured of safe parking and 24-hour security. 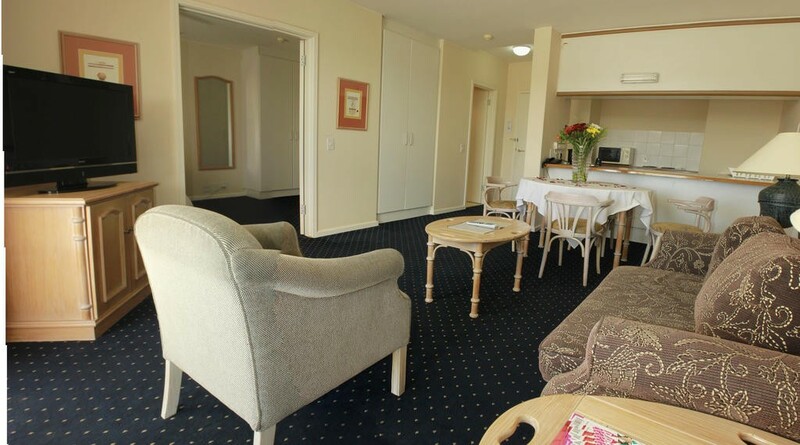 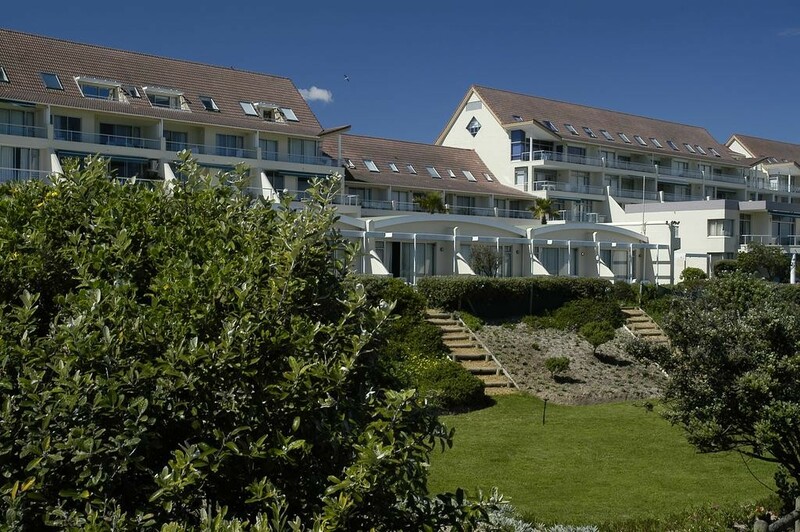 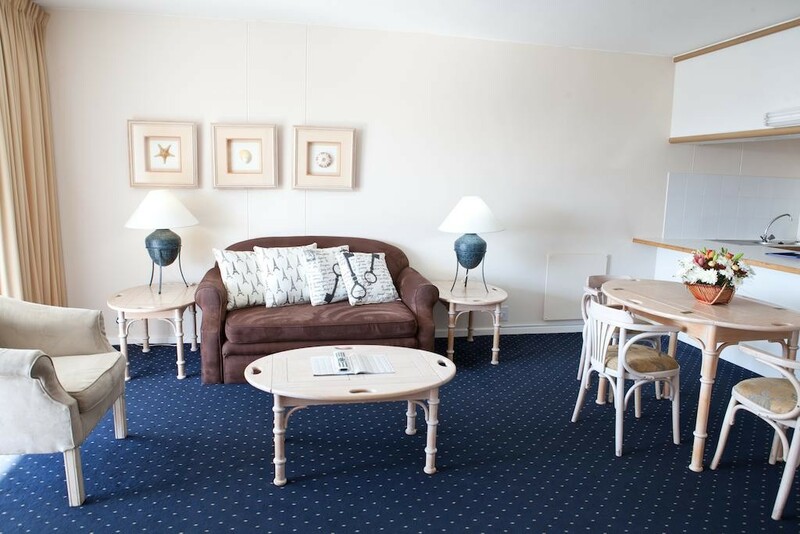 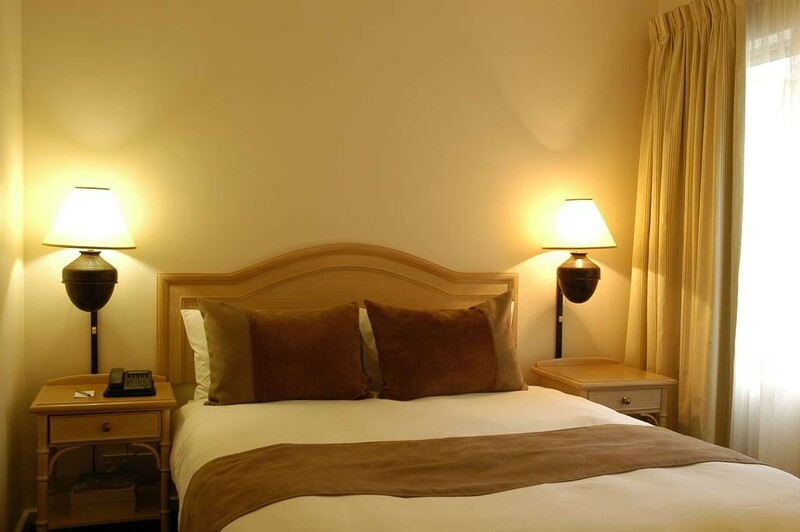 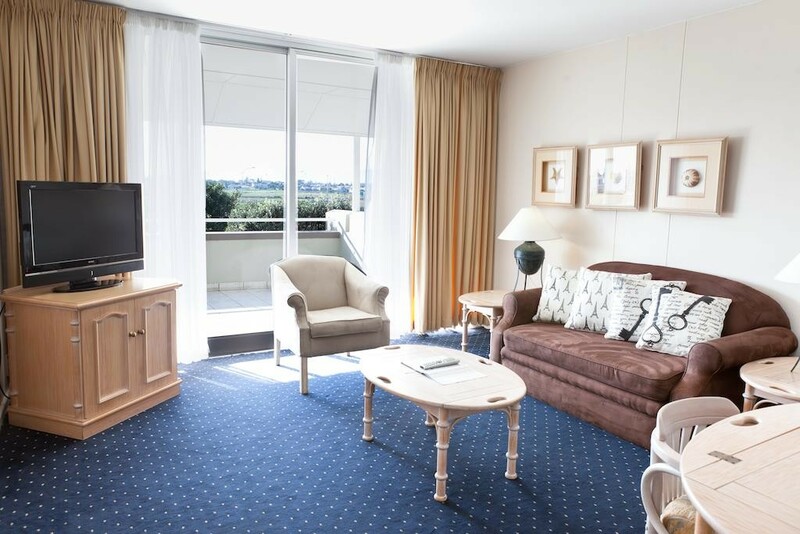 Suites and apartments offer full service or self-catering facilities, each with a magnificent view. 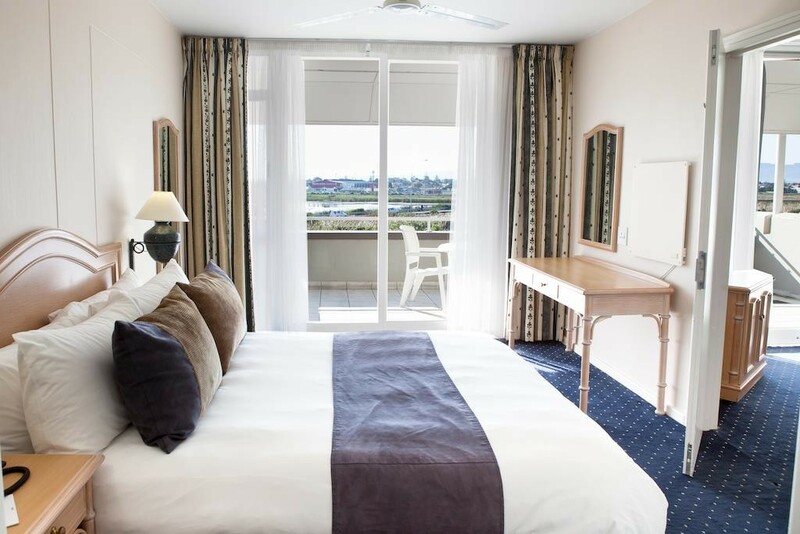 Whether you stay in a cabana or a deluxe apartment, your accommodation is both spacious and superbly appointed, offering full service or self-catering facilities in a stylish setting. 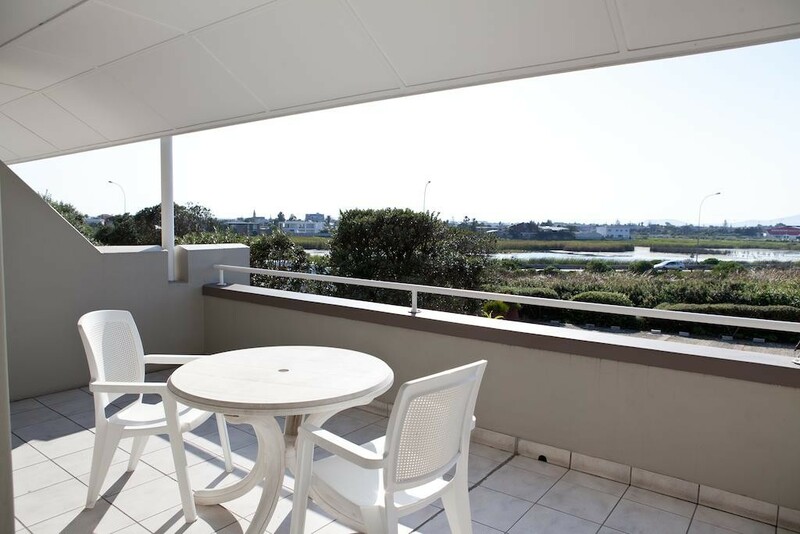 From your balcony or patio, you will enjoy either sweeping views of the Atlantic or of a wetland vlei. 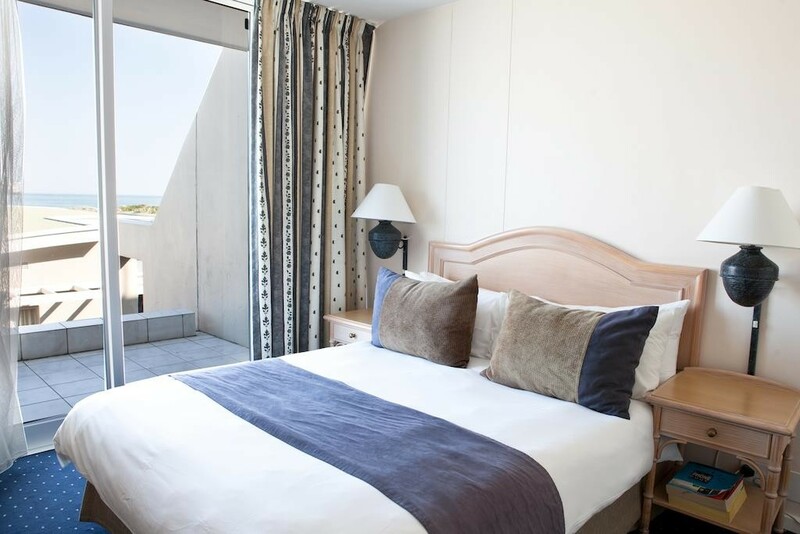 Blowfish Restaurant, rated as one of Cape Town's top fish, seafood and sushi restaurants is situated on the premises for your breakfast, lunch, dinner and room service requirements.